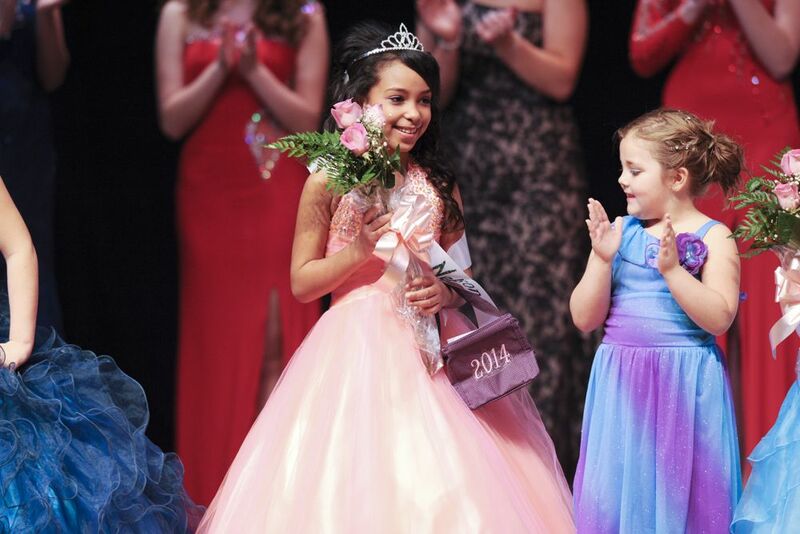 ©2014 Blue Ridge Life Magazine : Photos By BRL Mountain Photographer Paul Purpura : Miss Hayli Brooke Baker was crowned Miss Nelson Saturday night – March 29, 2014 in Lovingston, Virginia. From there she heads to the Miss Dogwood competition in late April held in Charlottesville. It was all smiles for 18 year old Hayli Brooke Baker of Nelson County this past Saturday night. 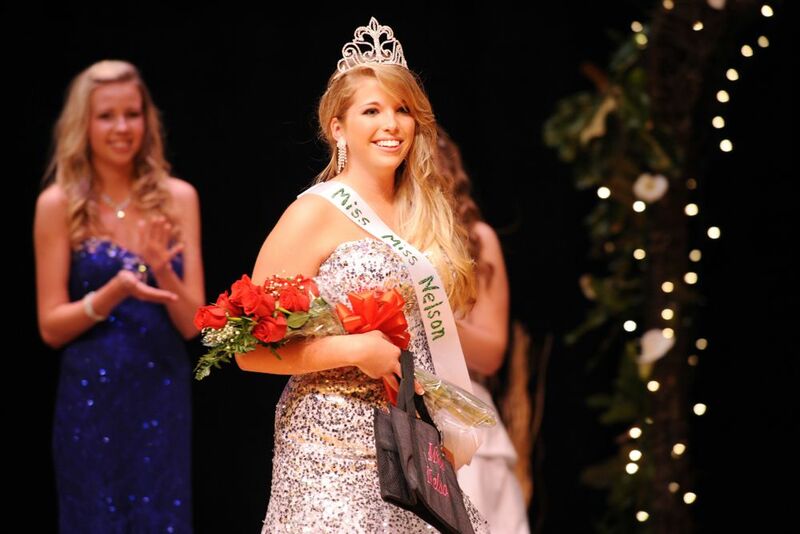 She was crowned Miss Nelson County VA during the annual pageant held at Nelson County High School. Over 200 people looked on as Hayli along with several other young women and youngsters were crowned. “In addition to the pageant itself we donated $850.00 to the Wounded Warrior program and the Ruritans of Nelson either sold out of food or came pretty close. 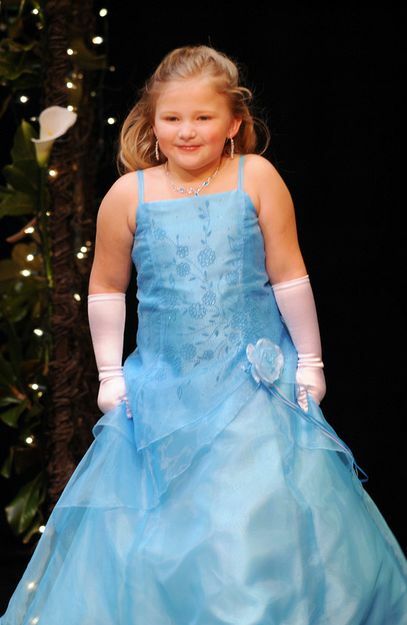 This was a good fund raiser for them,” said Melanie Embrey, Director of the pageant. Miss Nelson also received a 500 dollar scholarship and goes directly to the Miss Dogwood pageant held in Charlottesville on April 26th. 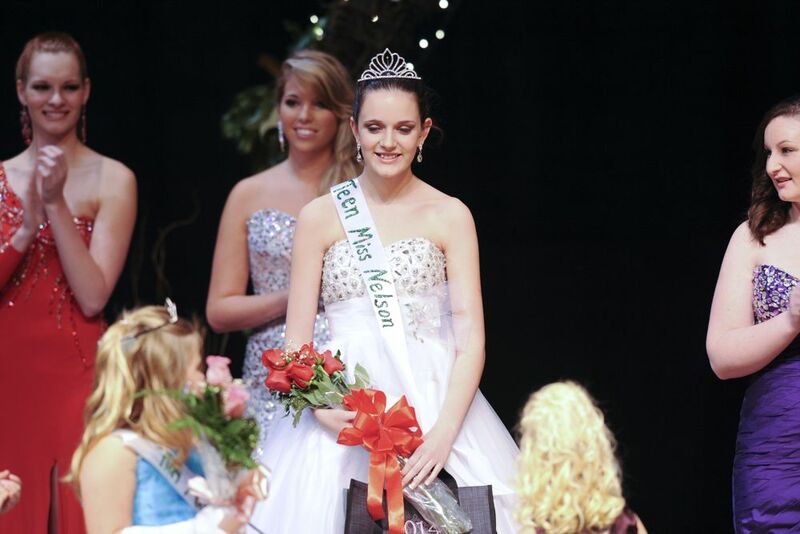 Marlena Kate Holman (13) of Nellysford was crowned Teen Miss Nelson County Saturday night – March 29, 2014 in Lovingston. 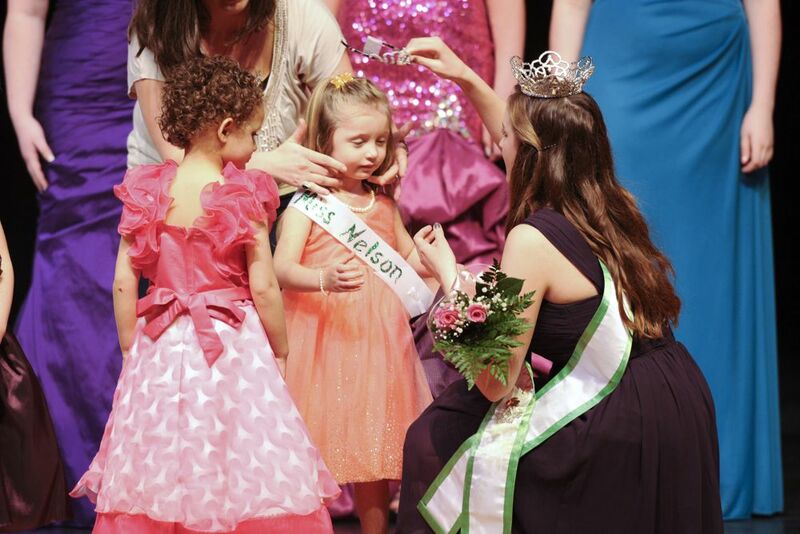 Jemma Browning, age 2 was crowned Wee Miss Nelson County. 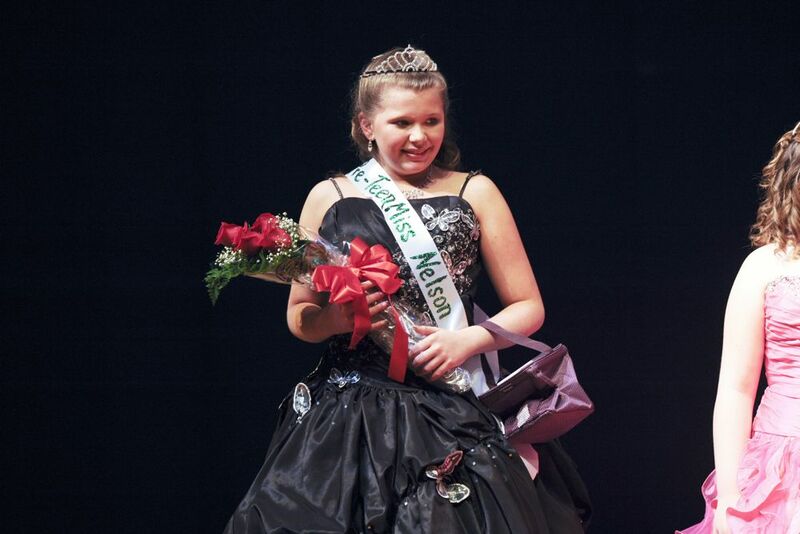 Adriana Vigilante, age 7 was crowned Little Miss Nelson County. To see dozens more of Paul’s photos from the pageant click on the thumbnails above to head on over to his complete album. To learn more about the pageant and the winners head on over to their Facebook page by clicking on the program cover above.